HMD Global has officially twitted that there would be 4G variant of Nokia 3310 instead of 3G model. 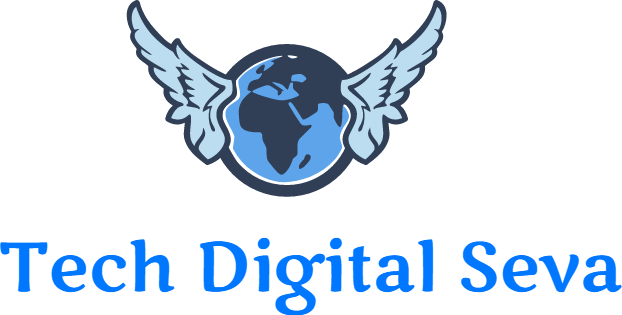 As per the increasing demand of 4G requirement and upgrade in network bands with many telephone operators in world. 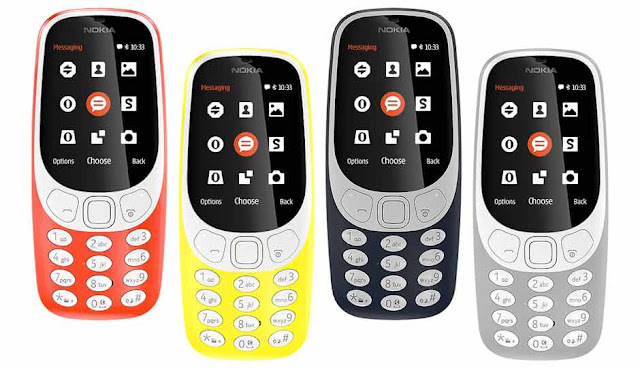 Nokia manufactures have decided to bring Nokia 3310 4G (2017) variant to India. As Nokia 3310 3G would be out dated by its release time, already Nokia 3310 have lot of hype in mobile market in India. Taking it in to consideration Nokia is releasing the 4G model phone, which supports all kind of networks globally. In recent post we have discussed that Nokia is next level of Nokia 3310, which would be 3G variant in India. But now it was replaced by the Nokia 3310 4Gmodel, got hint from the officials. There are apparently 4 models of Nokia has launched in India till now and all its phones have got lot of hype its great built and features. However, Nokia 3310 2G variant have sold like hot cakes in India with in a span of time. Considering the customer needs Nokia wants to relaunch the Nokia 3310 3Gvariant earlier but due to some technical issues they are looking to launch the Nokia 3310 4G (2017) Variant. So, nokia fans can soon expect the new model of Nokia 3310 4G (2017) model. There are no additional features added in the phone as of now. But users can experience quality network feature compare to 2G network as well they enjoy High speed internet. 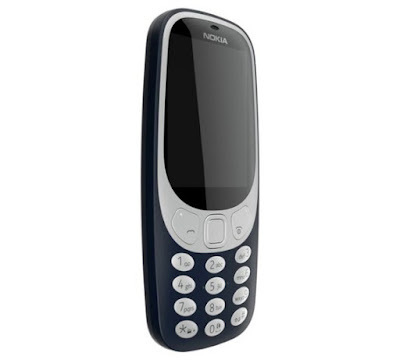 Also Check: Nokia 3310 3G 2017 in India Classic Variant. Considering to the smartphone networks demand nokia believe that to get into this competition they need to give latest smart featured phone. 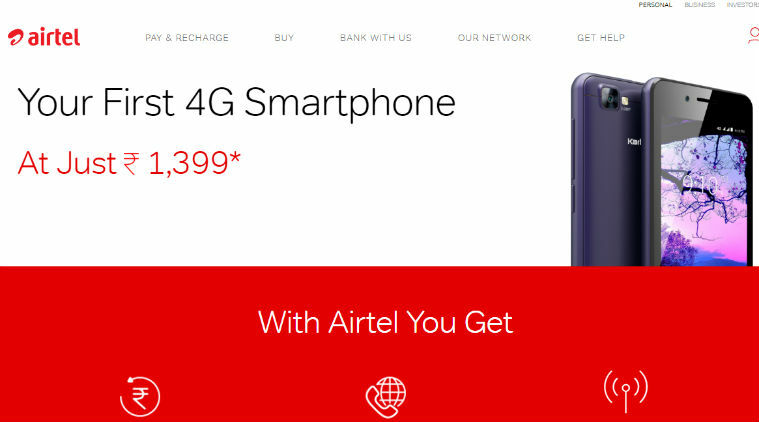 As Reliance JioPhone has introduced the 4G LTE enabled phone in market for Rs. 1500/-. So, Nokia 3310 should plan their pricing according to its competitors keeping the brand name aside. 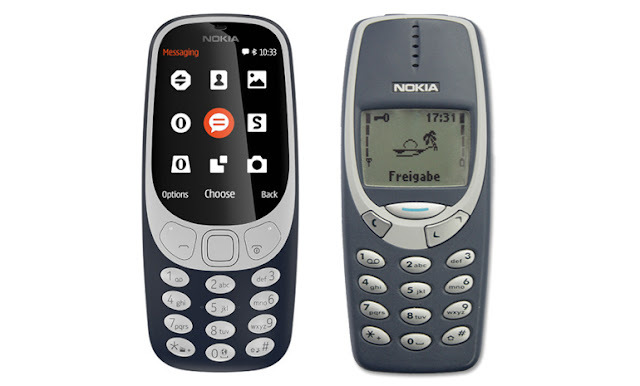 On other ward Nokia 3310 4G will not give any kind of competition to its competitors, because of its beautiful build quality, branded manufacture, after sales support and featured device ready. Considering all these things we can expect no other phone will come competition to nokia 3310. Let us know your opinions on launch of Nokia 3310 4G (2017) variant in India. Samsung has currently celebrating with its new arrival Samsung Galaxy S8 flagship killer. Samsung Galaxy S8 contains 5.8 inch QHD Display ratio of 2960*1440 infinity display. It sports Gorilla Glass 5 protection with pixel density of 570ppi. Samsung allows an Octa-core Exynos Series 9 processor for high end performance and powerful multitasking, 4GB Ram will be fine to handle multitasking and 64GB of memory will have enough storage space for everyone. Rear Camera obtains 12MP dual-pixel with f/1.7 aperture & Optical Image Stabilization (OIS). Also front camera contains 8MP autofocus and great selfie expert. Other main features included are USB Type C, GPS, Bluetooth 5.0, NFC. Samsung Galaxy S8 has excellent fingerprint sensor near rear camera also supports iris scanner with facial recognition functionality. Like Samsung Galaxy S8, Galaxy S8 Plus has big screen compare to its twin brother. 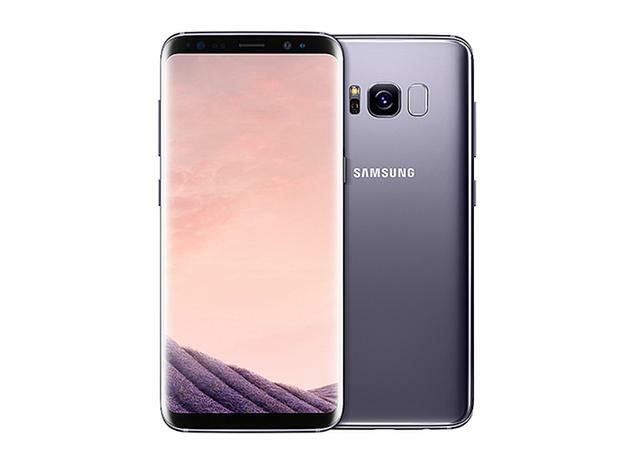 The main features like Samsung Galaxy S8, Same features obtained in Samsung Galaxy S8 Plus. The display sports 6.2 inch QHD+ ratio of 2960*1440 has infinity display with 529ppi pixel density has larger battery 3500mah. On a heavy usage battery can run all the day without any issues. Samsung Galaxy S8 and S8 Plus supports fast charging there will be no issues in charging your phone any time in quick hours. Samsung Galaxy J7 Pro came all the way with exiting features with 5.5 inch Full HD display of 1080*1920 pixel resolution. Galaxy J7 Pro is running on latest version of Android 7.0 Nougat, with 3GB Ram and 64GB of Internal storage. Users also have option to install microSD card supports up to 128GB. 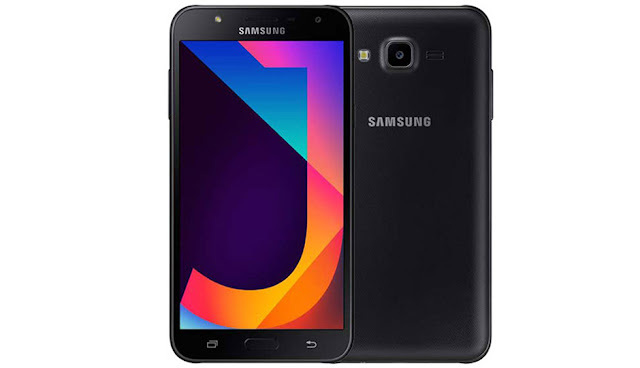 Samsung Galaxy J7 Pro powered by 1.6 GHZ octa-core Exynos chipset and 3600mAh battery. 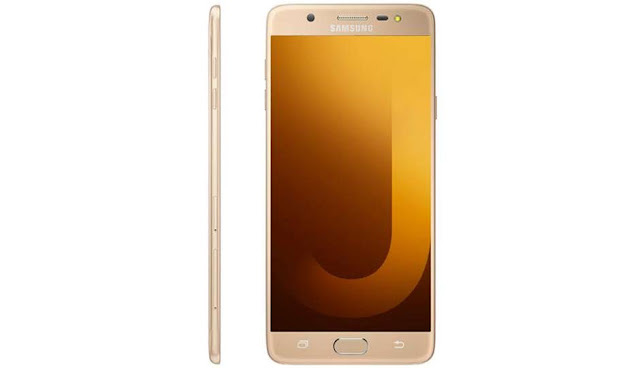 Camera in Samsung Galaxy J7 Pro sports 13mp in rear facing with f/1.9 along with 13MP front facing shooter with f/1.9 aperture and led flash. 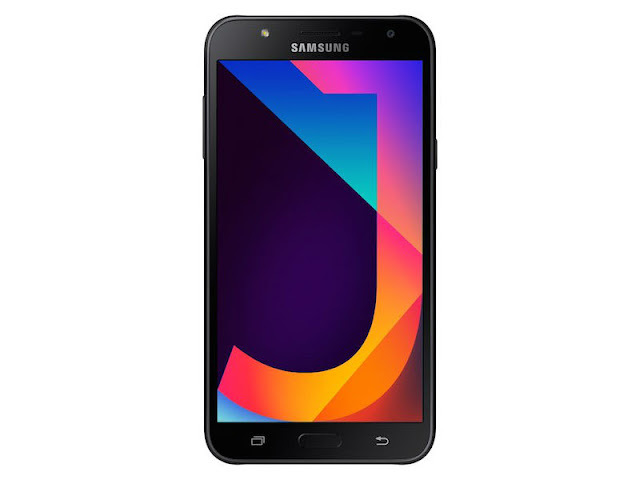 Samsung Galaxy J7 NXT features a 5.5 inch Super AMOLED HD display, powered by octa core Exynos processor coupled by 2GB RAM, 16GB internal storage. User can add storage capacity upto 256GB through microSD card. Camera sports 13MP rear facing and 5MP front shooter camera. Batter houses 3000mAh and lasts all the day on typical usage. Samsung Galaxy ON MAX is a midrange Smartphone comes with 5.7 inch display. 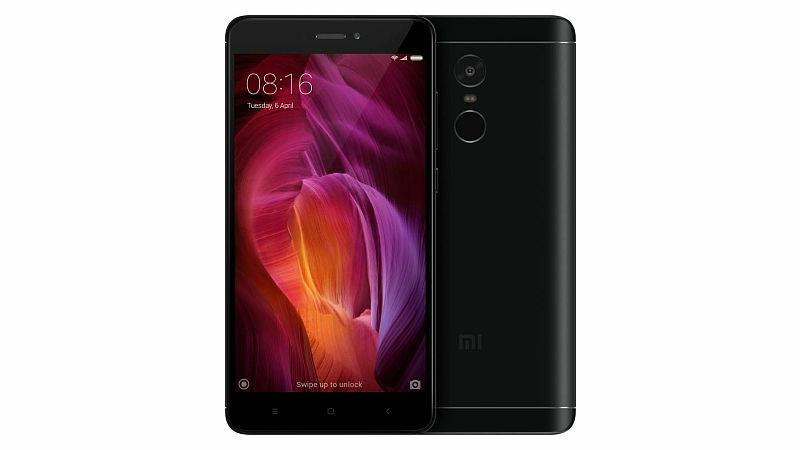 Powered with 1.69GHZ octa-core MediaTek MTK P25 processor combined with 4GB Ram and 32GB of internal storage, holds micro SD card up to 256GB. 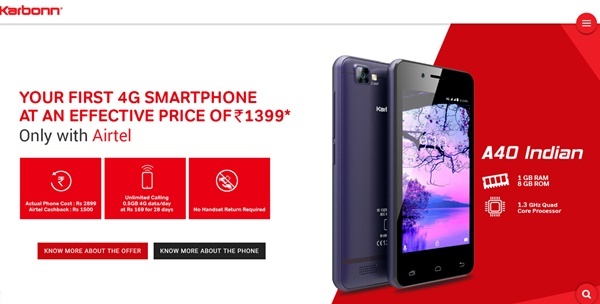 Camera sports 13MP Rear facing and 13MP in front facing shooter with good selfie picture. Samsung Galaxy On MAX comes with latest Android 7.0 Nougat version with in the phone. Planning to buy new smartphone within your budget in this season, here we brought some latest smartphones. 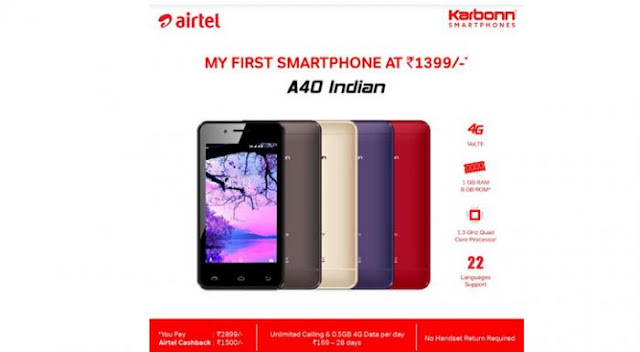 This is the season of Budget Smartphones, with lot of features and Budget friendly mobiles. 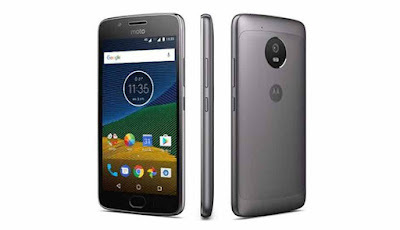 If you are the one looking to exchange your Old smartphone with latest trading hot mobiles this is the right time to compare the best smartphones available in market and pickup one. If you’re confused which one to select for your daily usage, we will help you with our expert. We have picked some of the Budget Smartphones under Rs. 15000/-. Hope our choice in selecting this worth phones will not disappoint you. While reviewing these phones we have not only considered the price rage but also Processing Speed, Display, Network Clarity & Camera etc. Motorola has taken its place back after long gap in the smartphone market, it came back with its baby moto g5s. Now, Moto 5s is selling like a hot cake in Online and Retail market. 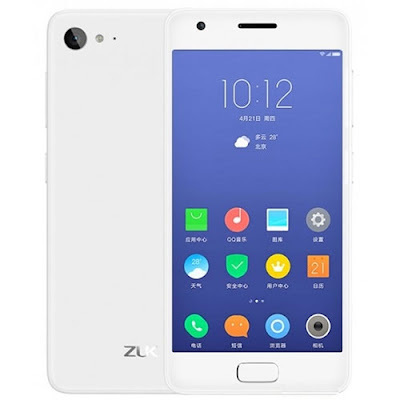 Customers, who are willing to buy this Budget Smartphone, can purchase from Online Stores and Offline Markets also. Display 5.2 inch IPS LCD Touch Screen. Battery 3000mah lasts all the day. More Details are provided here. Xiaomi Redmi phones have become good competitor in the market as per its smaller cousin, Redm 4, Xiaomi’s Redmi Note 4 is a Budget friendly Smartphone. One can pick this phone undoubtedly. Battery 4100mah lasts 1 ½ day. 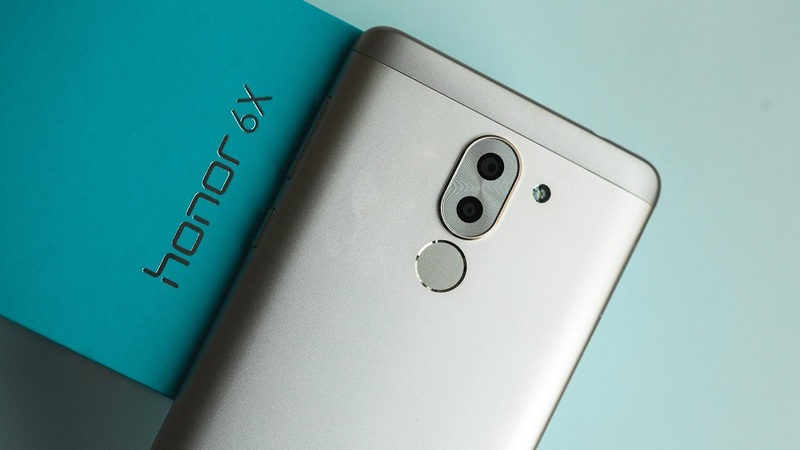 Honor is slowly giving competition to its marketers, mobile company has launched recently in china. But has got its grip in Indian market, Honor company has released its Budget Smartphone Honor 6x with Good Specification. Battery 3340mah lasts a typical day. More details are found here. Lenovo is known for its brand recently it has launched Lenovo P2 delivers excellent performance, great battery life & great value for money. Lenovo has given premium aluminum metal body. Battery 5100mah lasts 2 days. 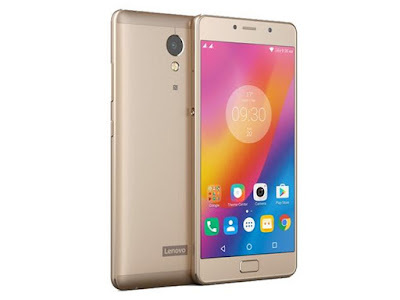 Lenovo has again claimed its second best budget smartphone in market, Lenovo Z2 Plus stood topper in its list delivers best performance. Good styling with best performance Lenovo Z2 grabbed its market share in India. Battery 3500mah lasts full day.